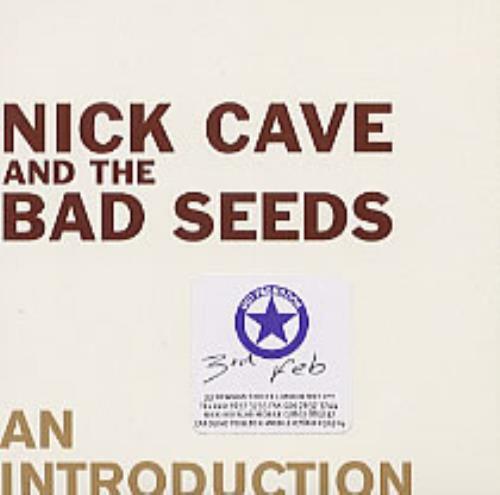 NICK CAVE AND THE BAD SEEDS An Introduction (2003 UK Mute label 7-track promotional only sampler CD featuring tracks from Nocturama and four earlier albums, custom printed disc and card wallet picture sleeve PCDSTUMM207). 5. (Are You) The One I've Been Waiting For?